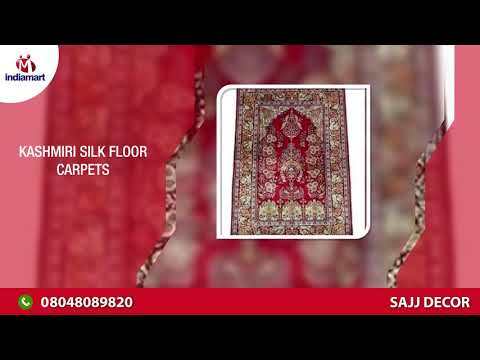 Established in the year 2010 at Rajkot (Gujarat, India), we %u201CSajj Enterprise%u201D are a Partnership firm engaged in trading an excellent quality range of Floor Carpet, Wooden Grill, etc. These products are sourced from reliable market vendors and can be availed by our clients at reasonable prices. Apart from this, we alsao render Wooden Flooring, Wall Cladding, etc. Under the guidance of %u201CMr. Ajit Solanki%u201D (Partner), who holds profound knowledge and experience in this domain, we have been able to aptly satisfy our clients.